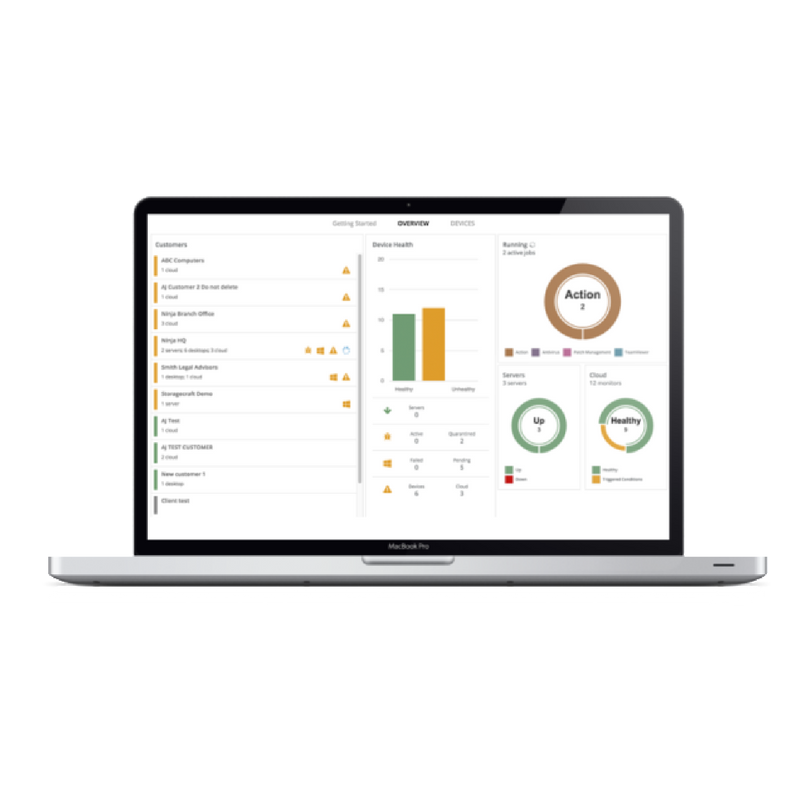 NinjaRMM is a powerful Remote Monitoring and Management tool that MSPs love because it simply helps them get the job done with a beautiful user interface for superfast navigation. We have plenty of NinjaRMM resources online but feel free to get in touch with an MSP product specialist if you have any questions. Built for MSPs, with all the features and tools you need. NinjaRMM pricing is flexible and easy to understand. Industry leading integrations with your all favourite vendors. Our NinjaRMM team are here to answer any questions you have. Manage workstations, servers, virtual machines and your network infrastructure. Monitoring and deployment integrations providing you with a seamless pane of glass to all related infrastructure. Ninja RMM has partnered up with TeamViewer to provide you with a tightly-knit API based integration. 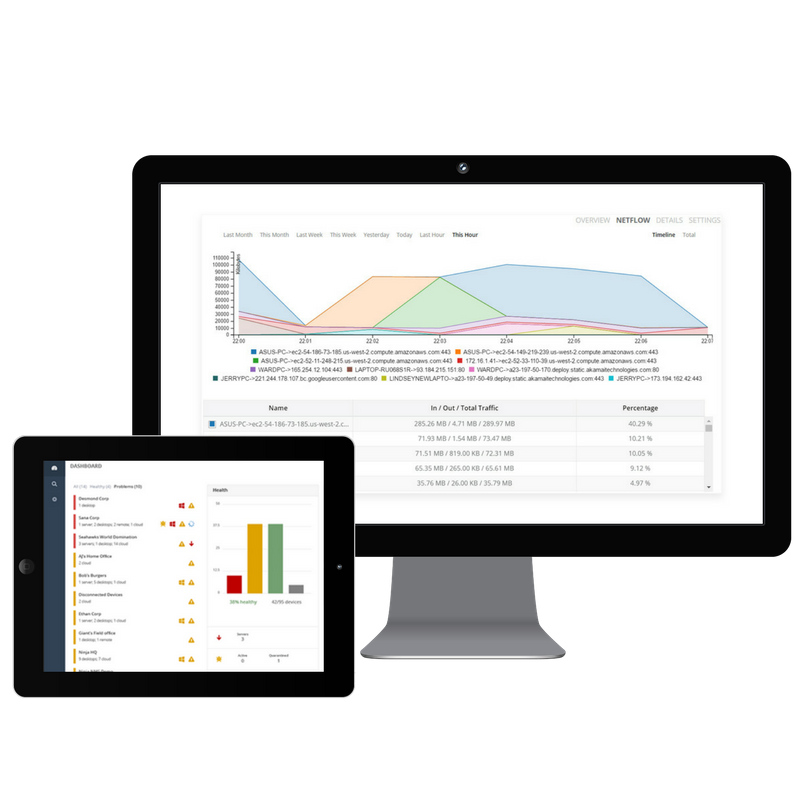 NinjaRMM is a flexible platform, billed on a per device, per month basis suitable for MSPs of all shapes and sizes. Bundle NinjaRMM with your favourite product integrations with easy to understand monthly billing and you can view our most popular NinjaRMM bundles online. Find out more about NinjaRMM in our most recent blog posts.